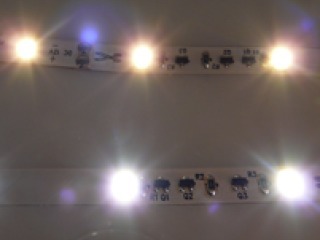 Question What type of LEDs are used on your LED Strip & LED Tape? 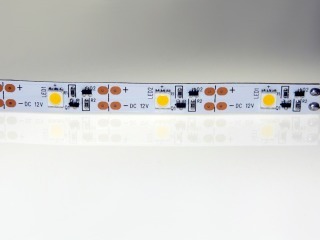 Answer Our LED Strips are fitted with branded LEDs such as Samsung 5630, or Epistar LEDs, usually with 3 emitters on each chip these are called "5050" LED SMD Chips. 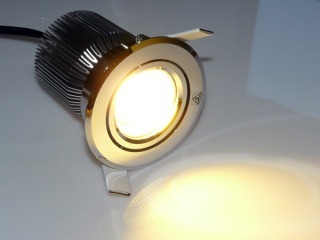 Question Is LED Strip safe? 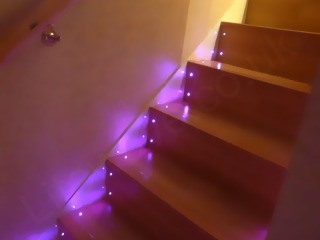 Our LED Strips are safe. 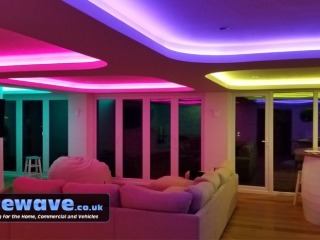 We have specialised in LED Strip Lights since 2007. 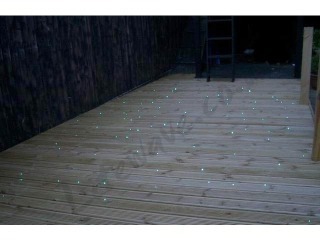 We have the knowledge and experience to make sure the Strips that we are selling can cope with the current being placed upon them. 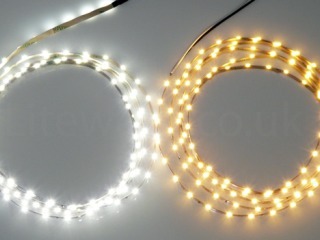 Question I have seen cheaper LED Strip / Tape elsewhere, why does yours cost more? 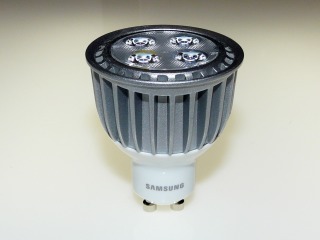 All LED Strips that are not Constant Current will reach their peak brightness at around 1000 hours and begin to decline after this, regardless of the LEDs used. 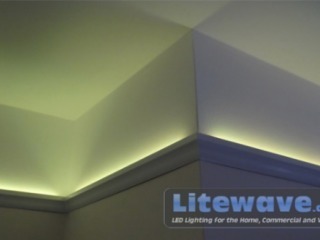 With our Constant Current LED Strip the light continues at an even level with a useful lifetime of at least 50,000 hours. 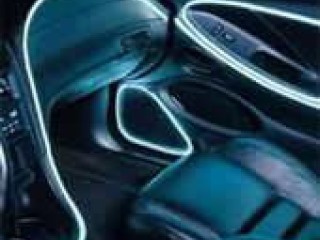 Our Strip has a up to 130 additional components per Metre to provide a high level of protection to the LEDs for along lifetime in excess of 50,000 hours. 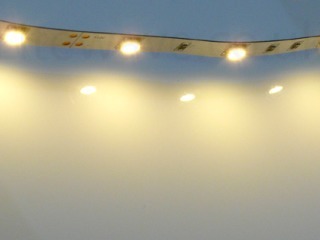 The LEDs on this strip are also finished to a higher standard for pure, even colours and reliability. 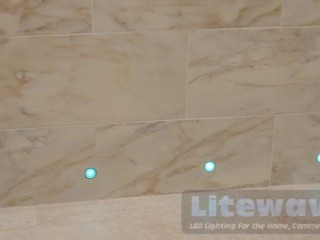 The LEDs on our LED Strip are from an established (1996) Manufacturer in Taiwan called Epistar. 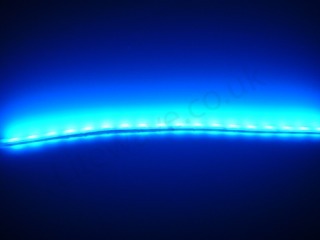 In the past 10 years we have been selling LED Strip, these LEDs have proved themselves to have a long lifetime and are of very high quality. 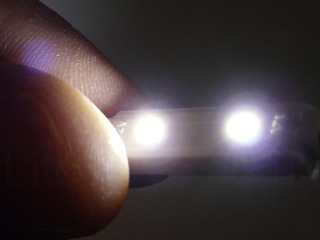 A lifetime of around 25,000-30,000 hours can be expected for our standard LED Strip. 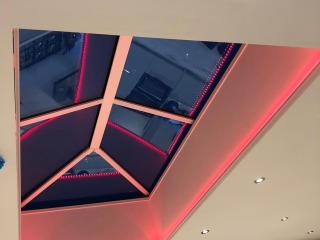 Many of the low-grade LED Strips and Tapes sold elswhere may use LEDs which from the outside look identical to Epistar or Samsung LEDs but could be cheap Chinese copies of them with poor internal materials, which give rise to a short lifespan - perhaps as short as 2 months! 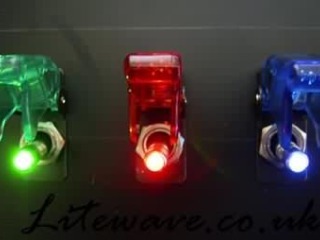 The LEDs on these cheap strips are usually mounted to a very thin circuit board with copper tracks which do not adequately dissipate the heat away from the LEDs further shortening the lifetime of the product. 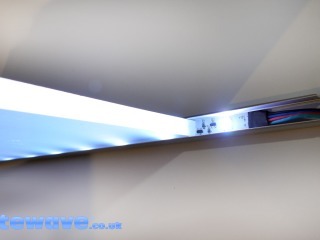 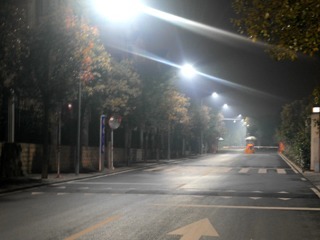 Most of these LED Strips are designed for short term use such as festival and holidays. 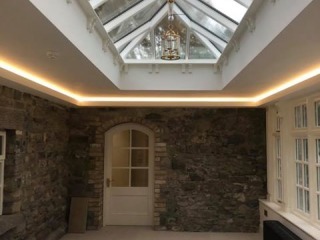 The cheap Chinese LED Strips can also have LEDs which are poorly graded for colour consistency so the colour along the length of the same strip can look very uneven, for example some LEDs may appear a different white colour to others which can look blue or warm white in colour. 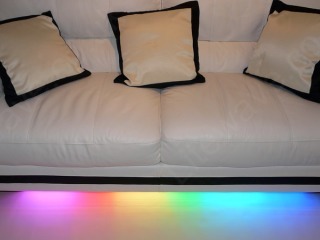 RGB or Colour Changing strip can have poorly matched LEDs resulting in a patchy light along the length of the Strip. 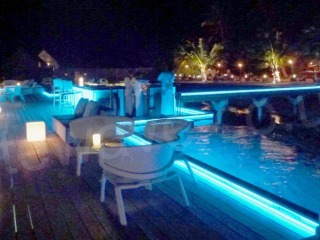 It is cheap for a reason! 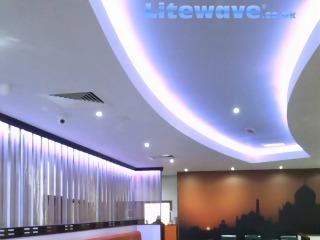 For long term use and professional installation our Constant Current LED Strip is a much wiser choice, it will out last most other LED Strip currently on the market. 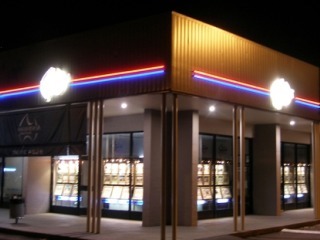 Click here for more information regarding different Grades of LED Strip. 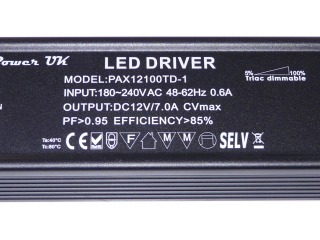 Question Does LED Strip need Drivers? 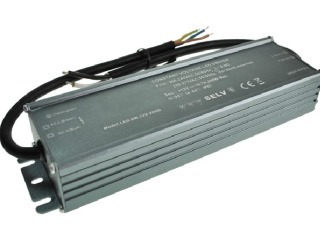 Answer LED Strip is usually 12vdc so will require a Power Supply, this is basically a Transformer which reduces mains 240vAC to a safe 12vdc. 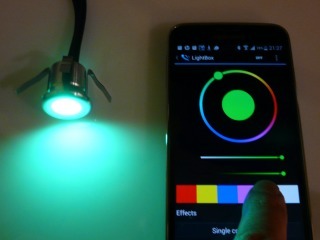 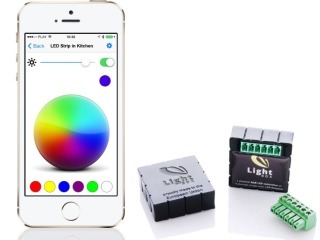 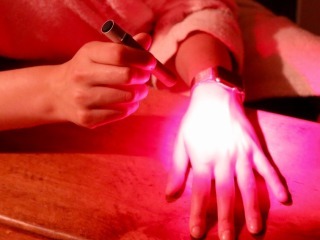 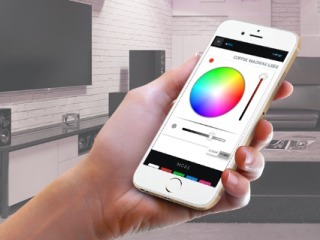 The Colour Changing RGB LED Strip will need a Colour Controller so that it can display multiple colours. 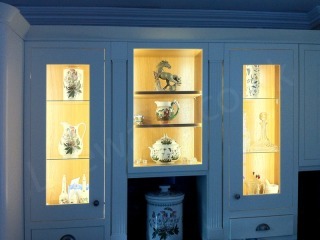 This can be as simple as our Lightbox which allows you to choose a colour from your phone or tablet. 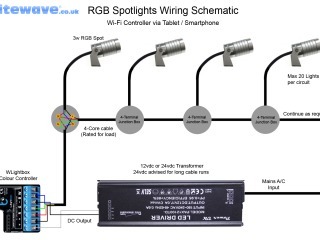 Question How far can the LED Strip & LED Tape be installed from the Power Supply? 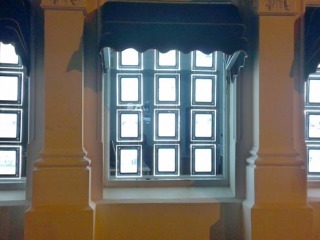 We recommend no further than 15 Meters away. 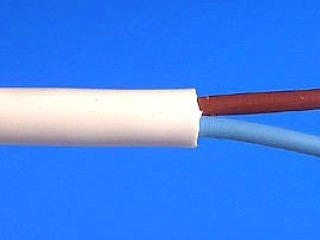 Specific cables must be used for safety and performance reasons! 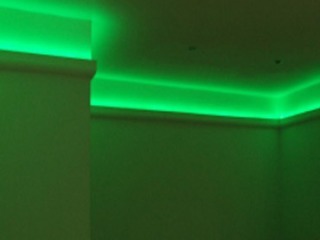 This information will be provided when an order is placed as it can vary depending on the type and quantity of LED Strip being used. 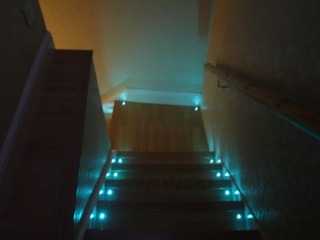 Question Can LED Tape and LED Strips be dimmed? 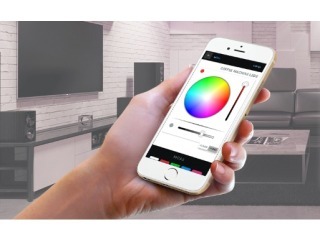 Yes, in the case of single colour LED Strip either from the low voltage side using a 12vdc Dimmer between the Power Supply and the LED Strip. 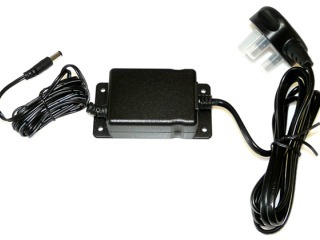 It is now also possible to use one of our Mains Dimmable Transformers with a Varilight V-Pro Dimmer Module, for controlling from a wall plate. 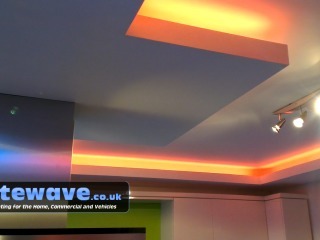 Our Colour Changeable LED Strip can be used with a colour controller such as the Lightbox. 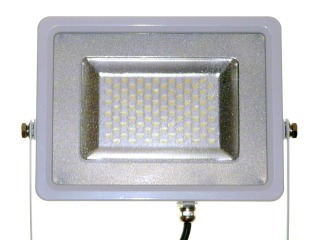 The Lightbox provides a dimmer function as well as colour saturation (or intensity) control. 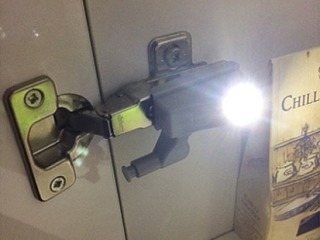 The Lightbox resumes the last setting automatically when it is switched on either from the App or from the power. 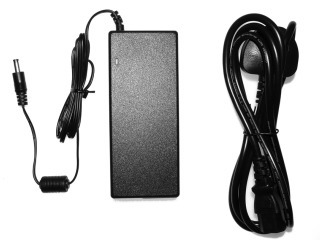 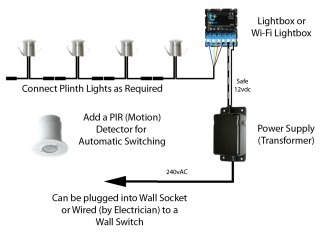 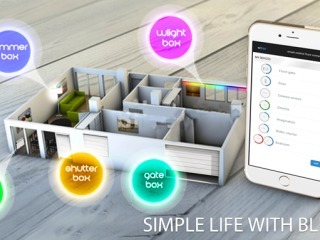 This makes it ideal for switching on and off from a wall switch, even a motion sensor (PIR). 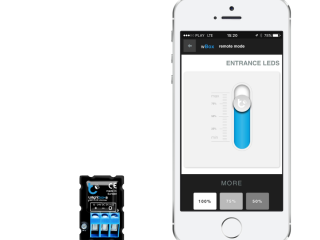 Question What is the maximum length of LED Strip that can be powered? 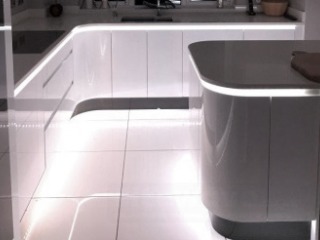 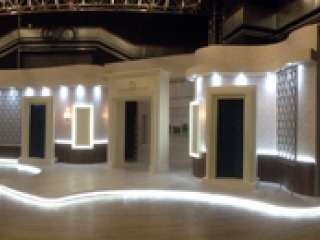 We can combine any lengths to cater for the a small bathroom to a shopping centre. 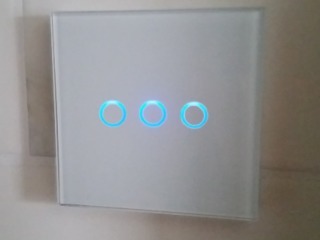 To date we have controlled 1200 Metres from a single control system. 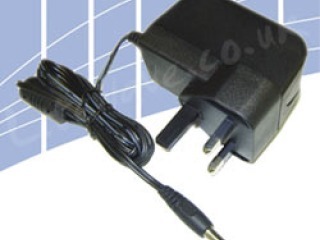 Answer From a 12.5A PSU up to 37 Meters of our Constant Current LED Strip can be powered. 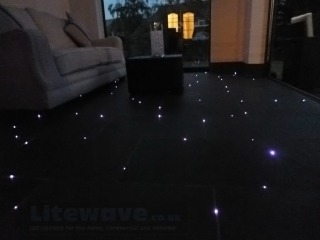 Question Is LED Strip / Tape waterproof? 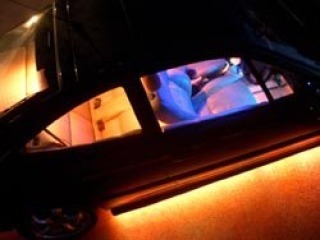 Answer We have both waterproof and non-waterproof LED Strips, it will be stated if the particular LED Strip is waterproof or not. 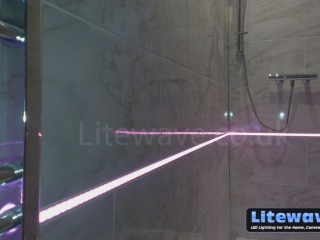 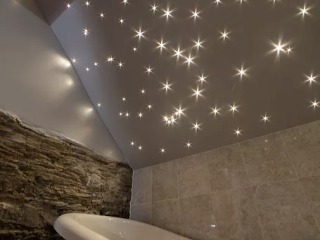 Our waterproof LED Tape is suitable for use in bathrooms and even outdoors, it is designed to be non-yellowing. 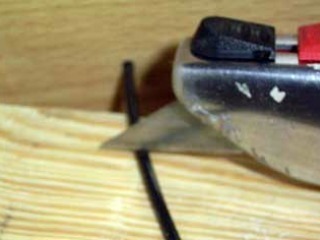 Many cheap strips available elsewhere will crack and develop black marks on the circut board due to the use of chemicals that attack the copper tracks.